Abstraction in Java, Hiding the class implementation is known as abstraction. Abstraction can be achieved by defining class behavior in an Interface and implementing it in a class. Instead of creating a class reference, referring to the class object through an interface reference is known as abstraction. The advantage of abstraction is if the implementation of the class is changed, that will not affect the usage of the class, hence one can provide enhancement modification easily. Abstraction in Java, All abstract methods must be declared using “abstract” keyword. 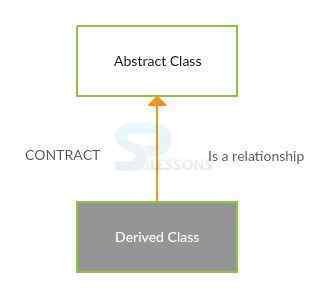 If a class containing at least one abstract method, then the class must be declared as abstract. If a class declared as abstract as it is not mandatory to develop abstract methods. The following is an example for abstract that has abstract method. 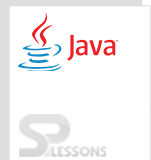 In the above example, Tutorial is the abstract class that has abstract method run() and implementation for this method will be provided by the class Java . When compile code output will be as follows. Abstraction in Java, If an abstract class contains static members, class name can be used to refer it. The following is an example for abstract class which will have data member, constructor and method. Abstraction in Java, Abstraction will be achieved by abstract class. One can declare abstract keyword before the class name and method name.